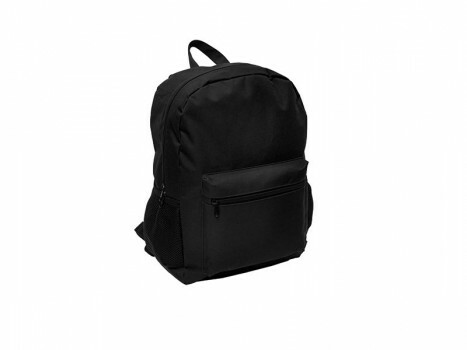 At PGM we believe Good Quality Backpack with Trendy Design will grab attentions, padded shoulder and back will provide the bearer a more comfortable experience. 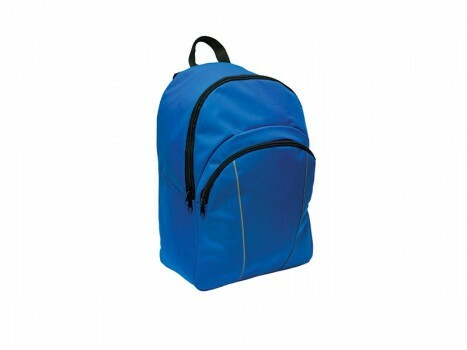 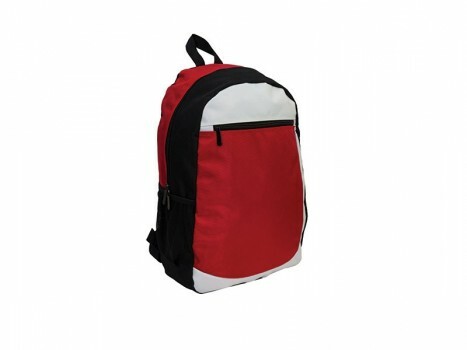 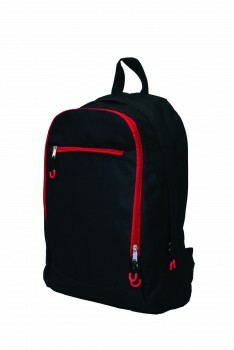 Our backpack can be customized with embroidery to feature your company logos. 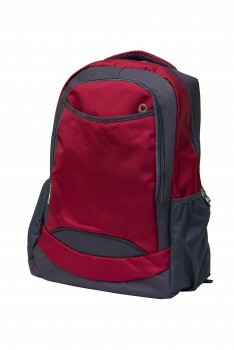 Come find out more in our gallery! 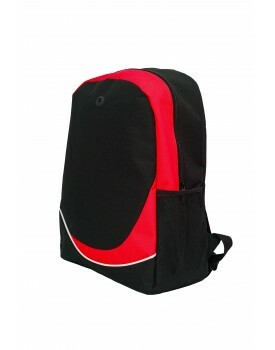 Backpack There are 24 products.